Considering our enormous expertise and proficiency in this domain, we are marked amongst the topmost suppliers and exporters. 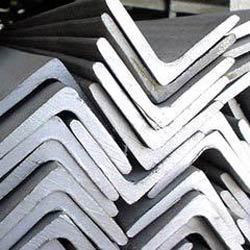 We are capable to provide a finest quality range of steel angles. 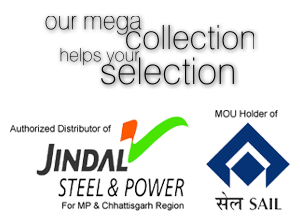 These angles are manufactured by our vendors making use of superior quality steel and latest equipments. 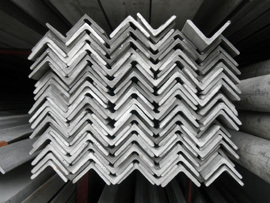 Steel Angles are available in various sizes, lengths and dimensions . We provide these at most reasonable prices in the market. They are used for grinding, welding, polishing and machining applications. They are also used in multi-storied building, fastening industry and construction industry.